Discover America's Crown Jewel Welcome to Maine's World Famous Moosehead Lake Region. Have a life. 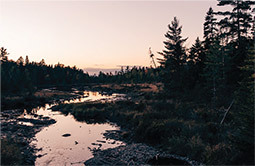 Without urban distractions, life at the edge of the North Maine Woods is balanced. Largest Lake in Maine Discover one of the most stunning and beautiful places in America. Opportunities Abound Moosehead Lake is the next North American destination for nature based tourism. Moosehead’s glacier-carved lake is a geological masterpiece with dozens of islands, coves, underwater ledges, and craggy shorelines. 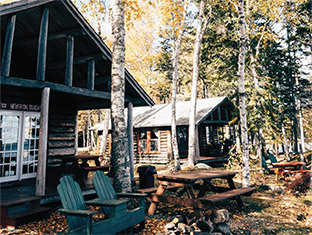 Moosehead is a haven in a wooded setting perfect for investors seeking to create destination lodging and accompanying visitor services and amenities. Travelers, makers and new businesses welcome. One of the most stunningly beautiful places in America, Moosehead Lake is a truly awe-inspiring American Treasure. It is the ideal destination to recharge and reboot amid pristine solitude and vast wilderness. Home to independent thinkers, adventure seekers and artisans, it is a place where you can live your passion and help others find theirs. For nature based tourism, lodging/resorts, light manufacturing, artisan goods. 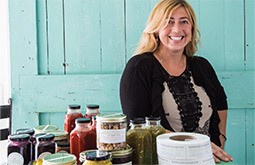 When a start-up food and catering company sought to expand and add two new jobs in Maine’s famous Moosehead Lake Region, the MLREDC collaborated with the Town of Greenville and the Piscataquis County EDC to secure a $50,000 Community Development Block Grant. Pristine solitude and unspoiled wilderness await. 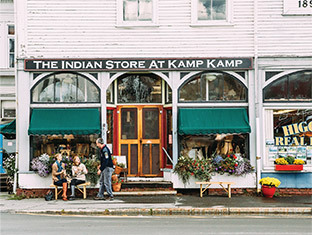 Just three hours north of Portland, Maine, there’s a special place that needs to top your list of “must visit” destinations. America’s Crown Jewel, exceptionally beautiful Moosehead Lake is THE place for adventure seekers and free spirits looking for solitude in an unspoiled and absolutely incredible setting. Opportunities abound for nature-based resort development. 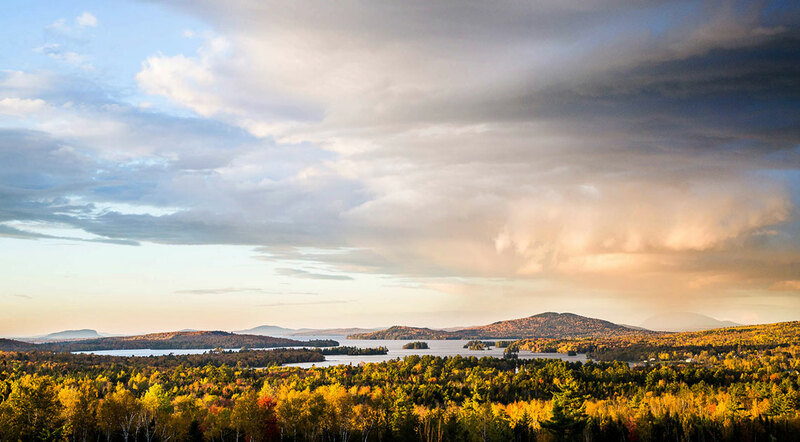 On the shores of crystal-clear Moosehead Lake and in the nearby woods and mountains, investors are invited to visit and explore this part of Maine that’s unspoiled and ready to be discovered by today’s travelers. 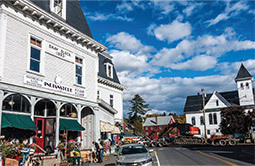 Moosehead Lake is a haven for entrepreneurs, artist, guides and craftspeople. 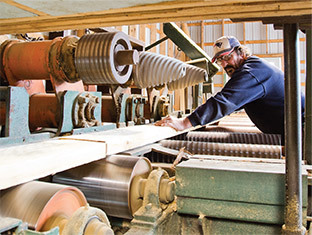 The region boasts strengths in tourism and recreation, light manufacturing, artisan goods and forestry. Earn a living. Have a life. 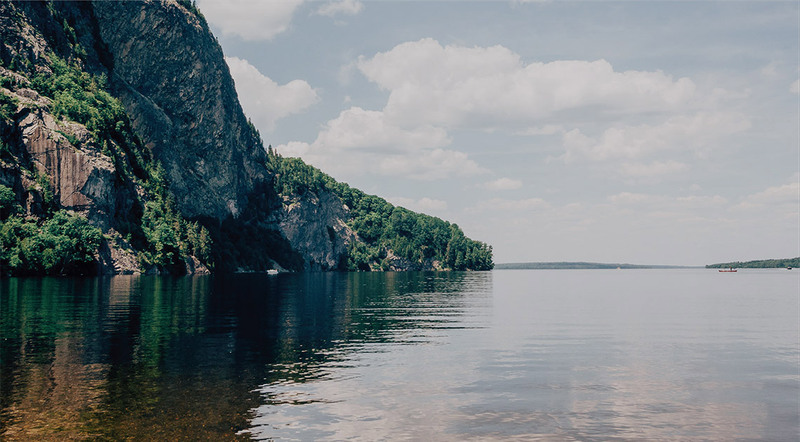 Welcome to the spruce woods and deep, clear waters of Moosehead Lake—to the town of Greenville, the village of Rockwood, and the lakefront cliffs of Mount Kineo. On the shores of crystal-clear Moosehead Lake and in the nearby woods and mountains, opportunities abound for nature based resort development. Depending on the season, conditions are just right for boating and swimming, hiking mountain trails (Appalachian Trail included), touring to see peak fall color, or stoking a cozy fire while the snow falls. Moosehead’s glacier-carved lake is a geological masterpiece at 40 miles long, and 15 miles wide, and 1,000 feet above sea level. It includes dozens of islands, coves, underwater ledges, and craggy shorelines. Ask about touring options by car/truck, boat, floatplane, ski, bicycle and sled. It’s not often you find the chance of a lifetime — a place where you can earn a living while actually having a life. 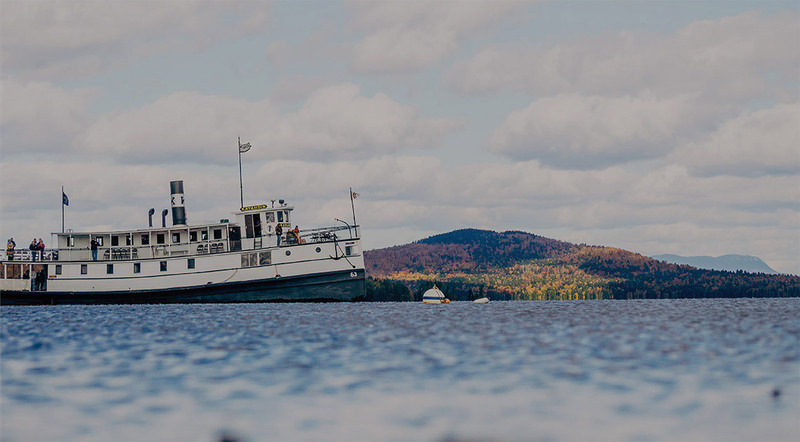 Moosehead Lake is a destination for independent thinkers, adventure seekers, and artisans who want to live their passion while helping others find theirs. Worth a trip from anywhere, spending time in this special place will leave you transfixed and forever changed. The pristine beauty, solitude and unspoiled wilderness provides for an incredibly inspiring atmosphere whether you’re on the lake, in the mountains, or hiking the vast network of forest trails around Moosehead Lake, America's Crown Jewel. 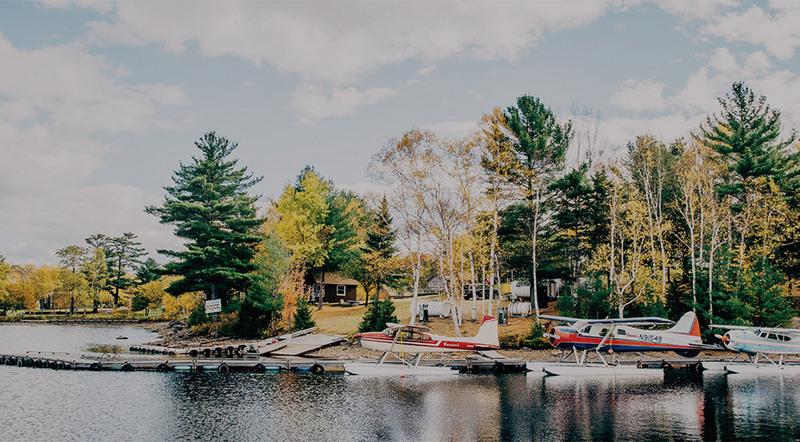 Welcome to the spruce woods and deep, clear waters of Moosehead Lake—to the town of Greenville, the village of Rockwood, and the lakefront cliffs of Mount Kineo. Welcome to America’s Crown Jewel.